A 32-year old Connecticut man has drowned during his birthday celebration over the weekend. 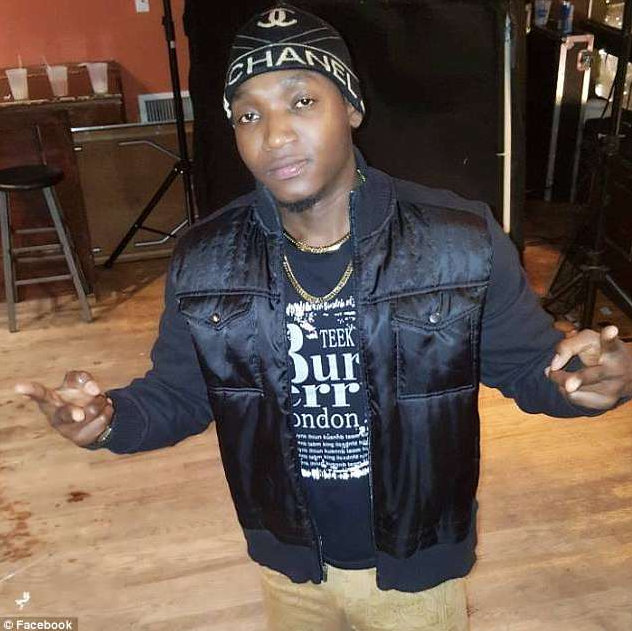 The deceased Michelet Mongerard, of Haiti, was found unconscious at the bottom of a pool during his 32nd birthday party at a home on Greenfield Road in Glenbrook on Sunday. Mongerard’s cousin pulled him out of the pool after 7pm, Sgt Paul Guzda told the Stamford Advocate. His cousin was able to resuscitate him by performing CPR before he was rushed to Stamford Hospital. Mongerard was on the road to recovery but died shortly after at the hospital. Police are of the belief that his death was accidental because the family and friends at the party said he could swim and that he didn’t appear to be intoxicated.